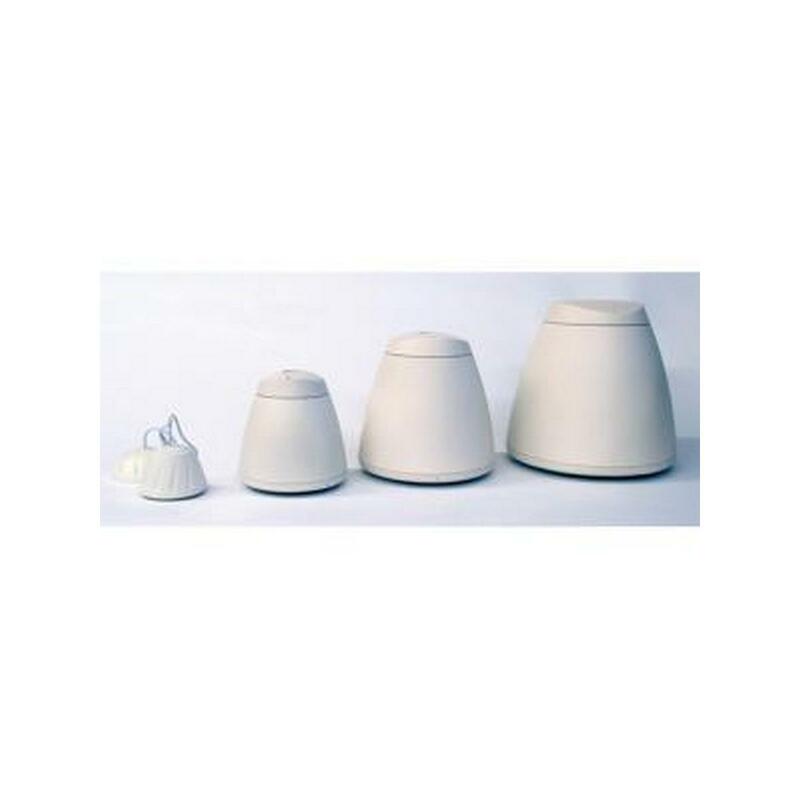 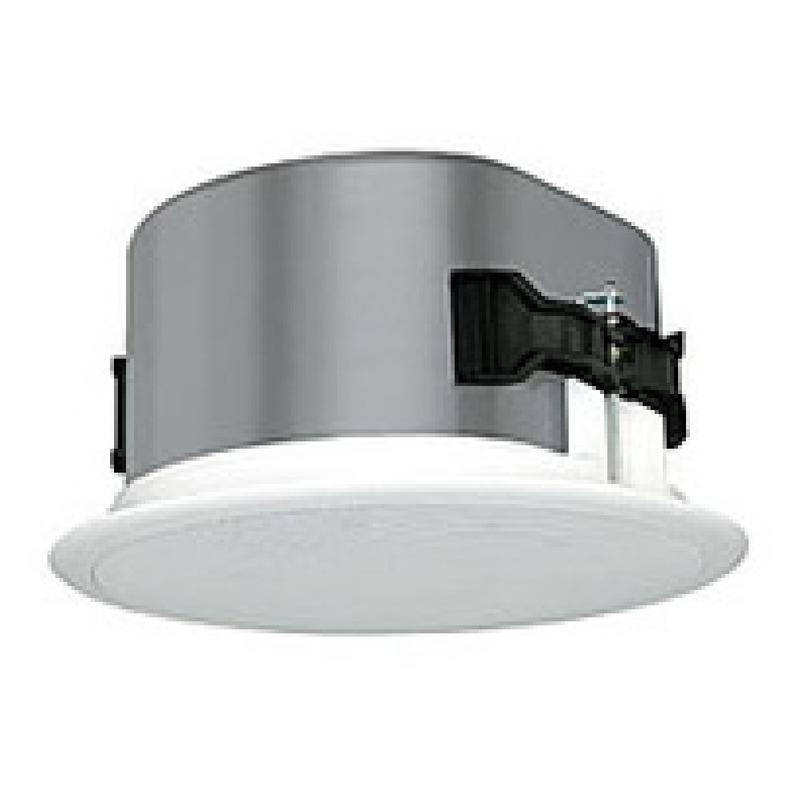 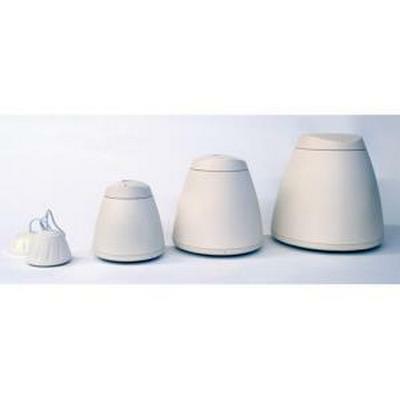 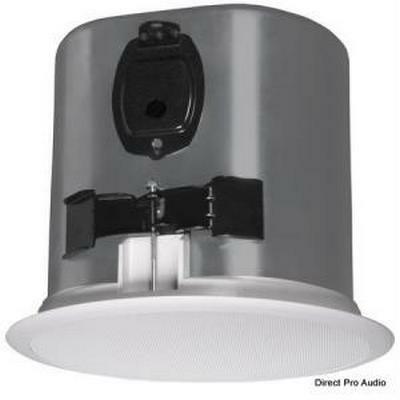 Phase Technology CI1.5 "In-ceiling full-range 3"" cone, very small footprint. 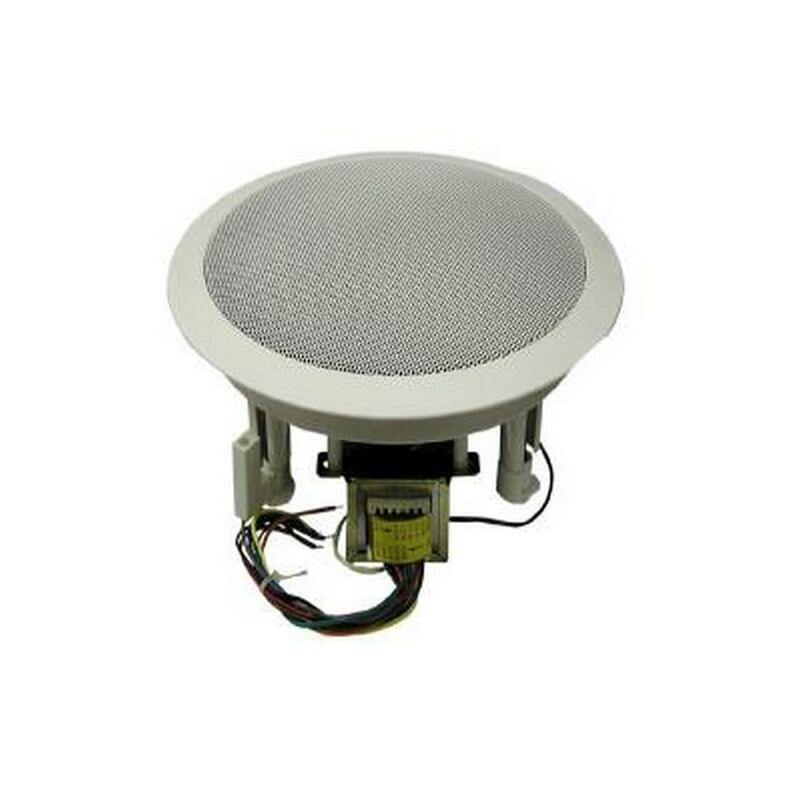 8 ohms/70 V, 100 V. Optional Tile Bridge (AC-CM31-TB) available at no charge at time of order on request only. 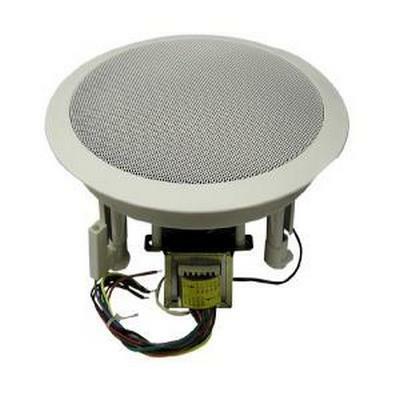 Optional accessories: AC-CI1.5-PCB. " 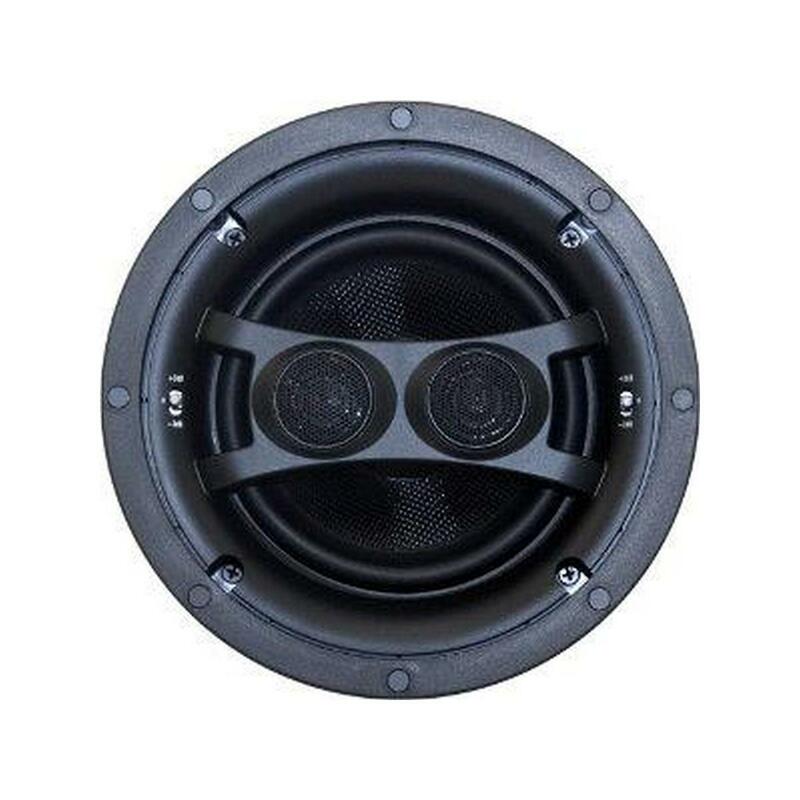 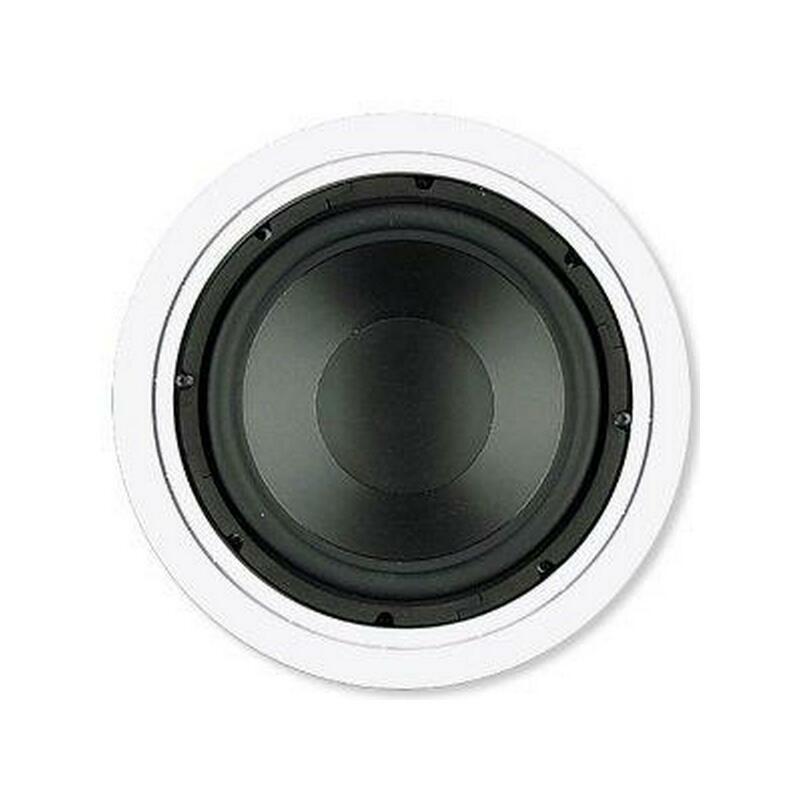 The CI-1.5 is a first-rate full-range speaker for in-ceiling distributed audio systems.The CI-1.5 incorporates an integrated backcan and low-profile grille with a visible diameter of 6.3 inches. 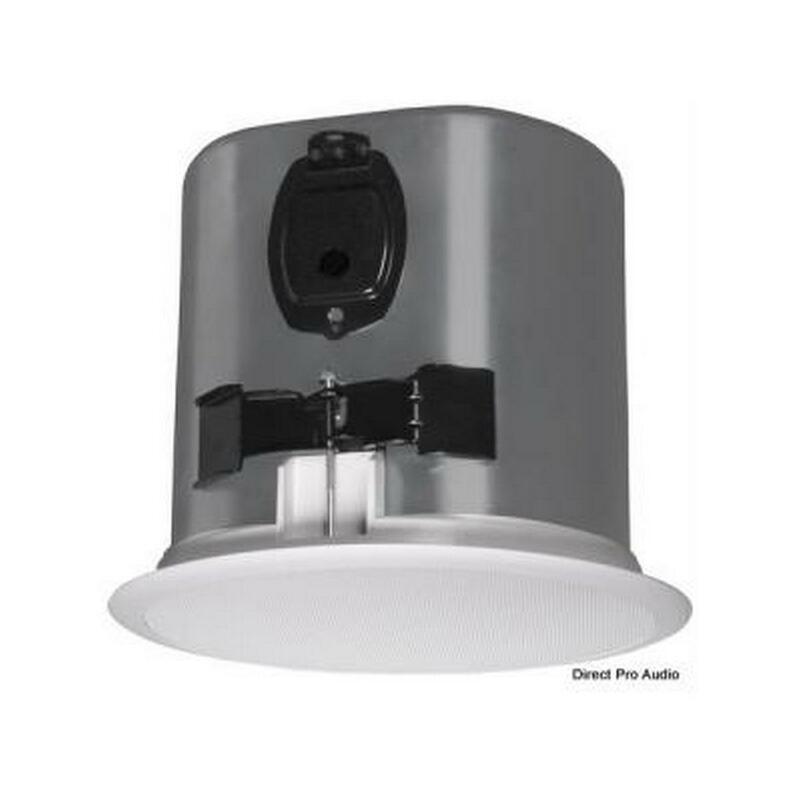 Weatherized for use indoors and out, the CI-1.5 mounts easily and securely using a unique SpeedWing™ mounting system. 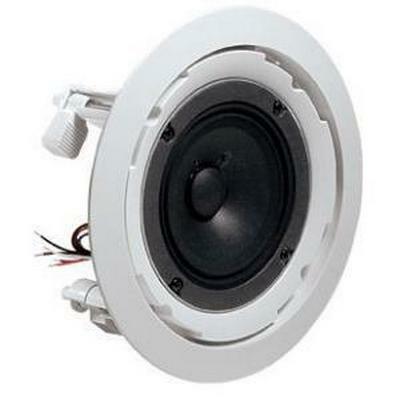 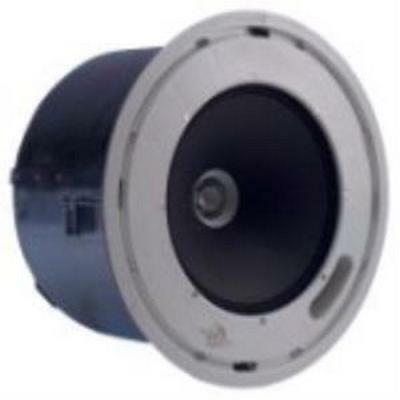 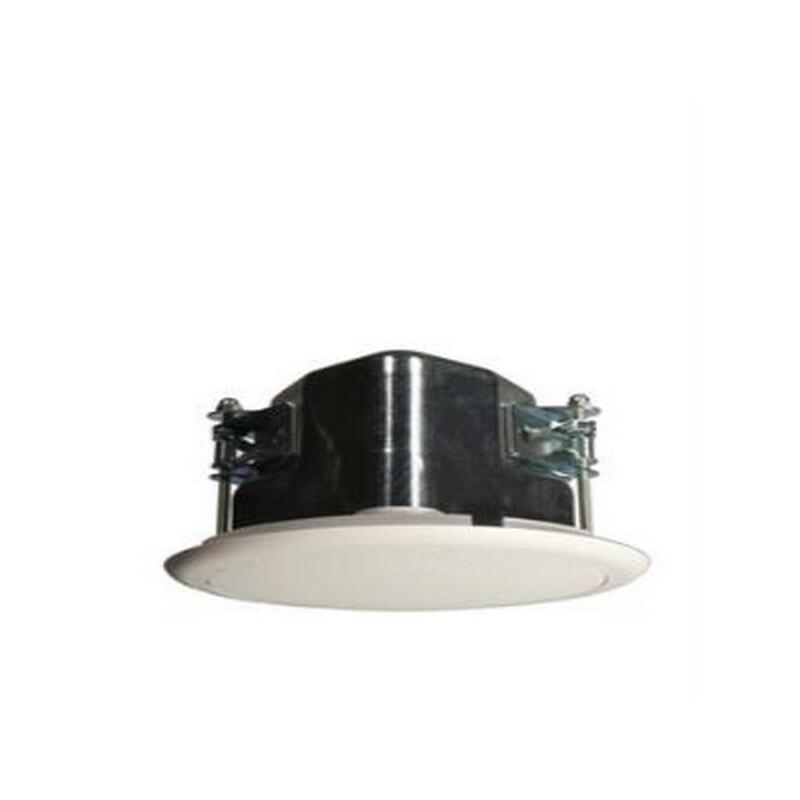 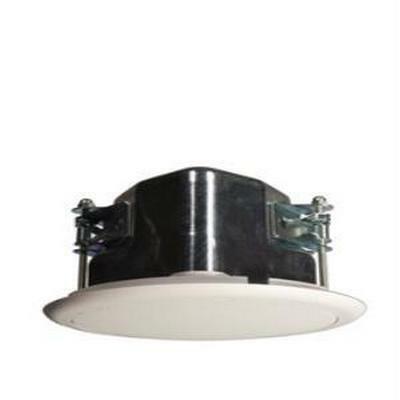 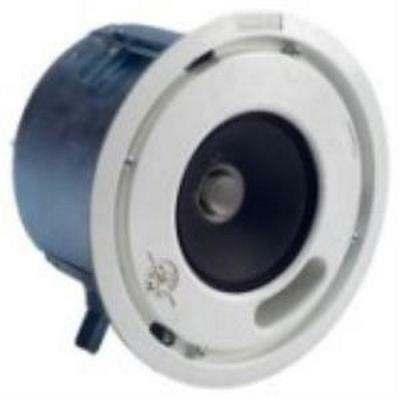 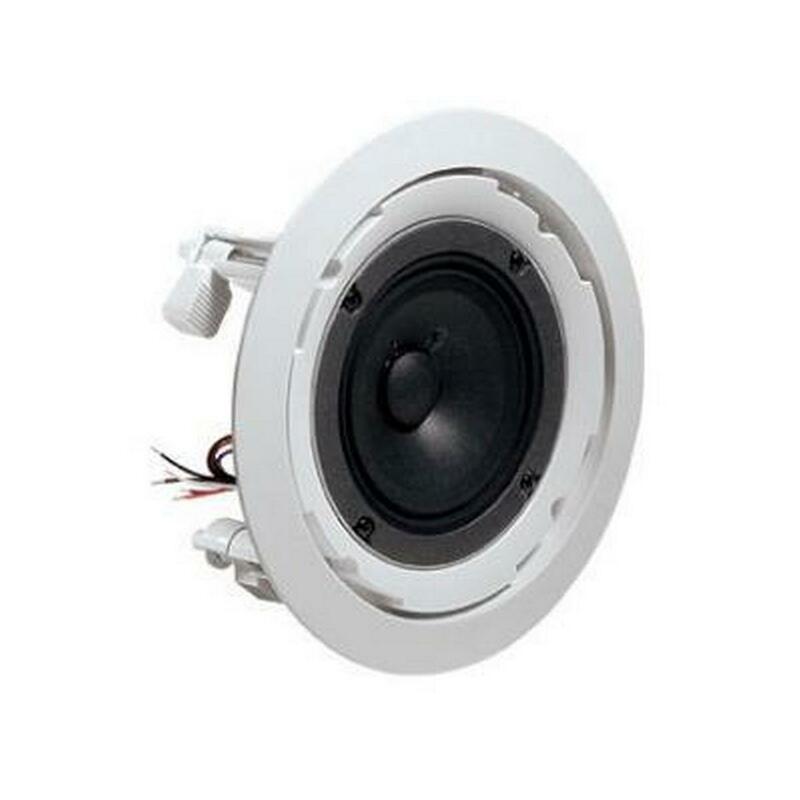 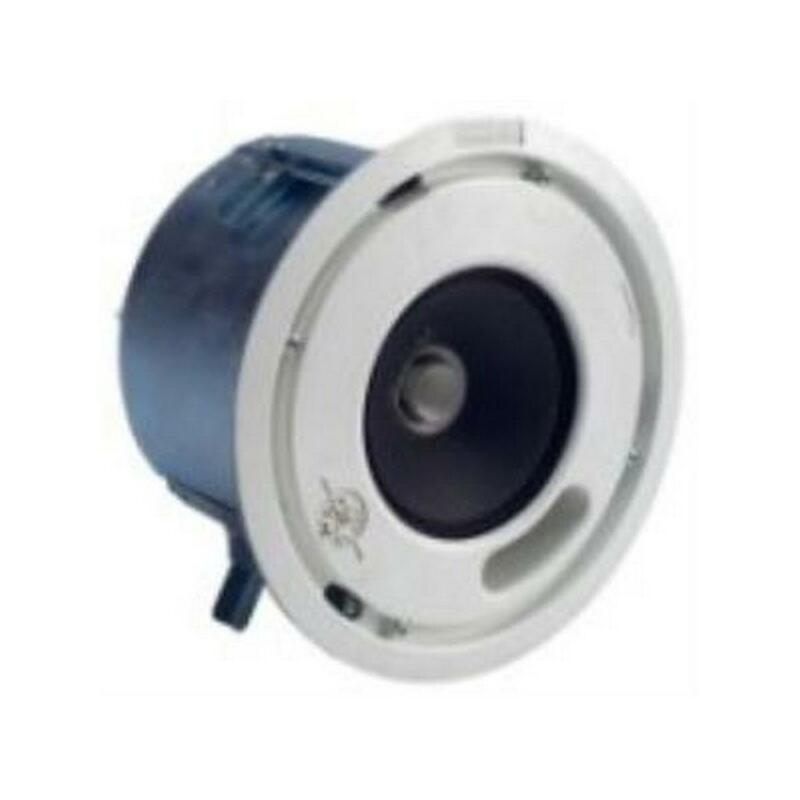 Phase Technology HS26B Black 6.5" pendant speaker with coaxial driver. 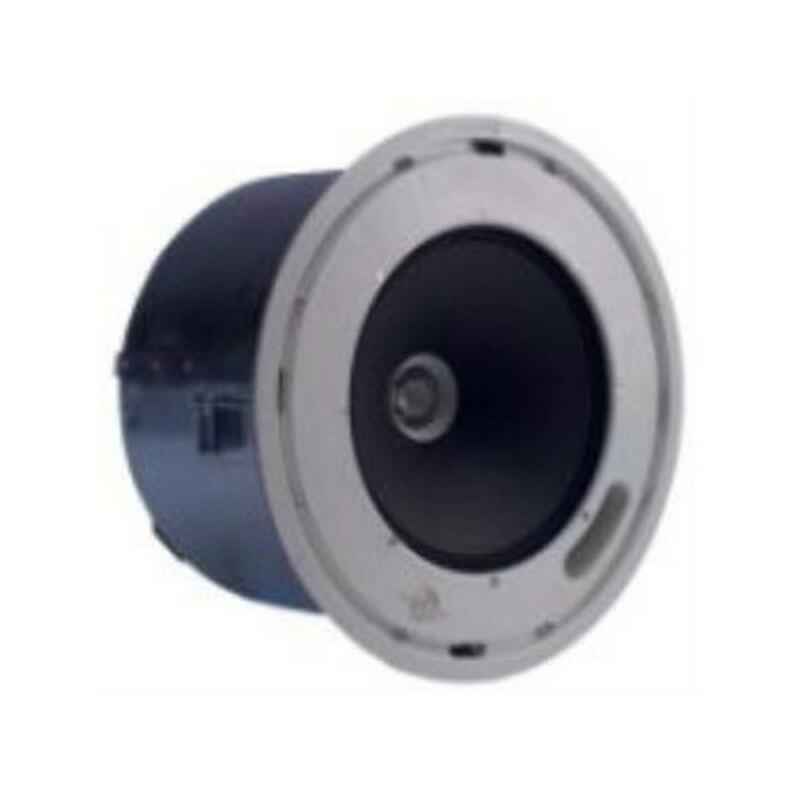 BroadBeam RingTM technology for high frequency dispersion. 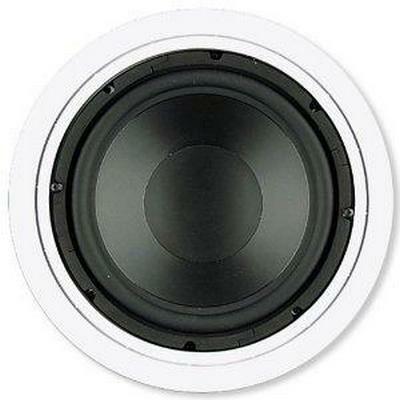 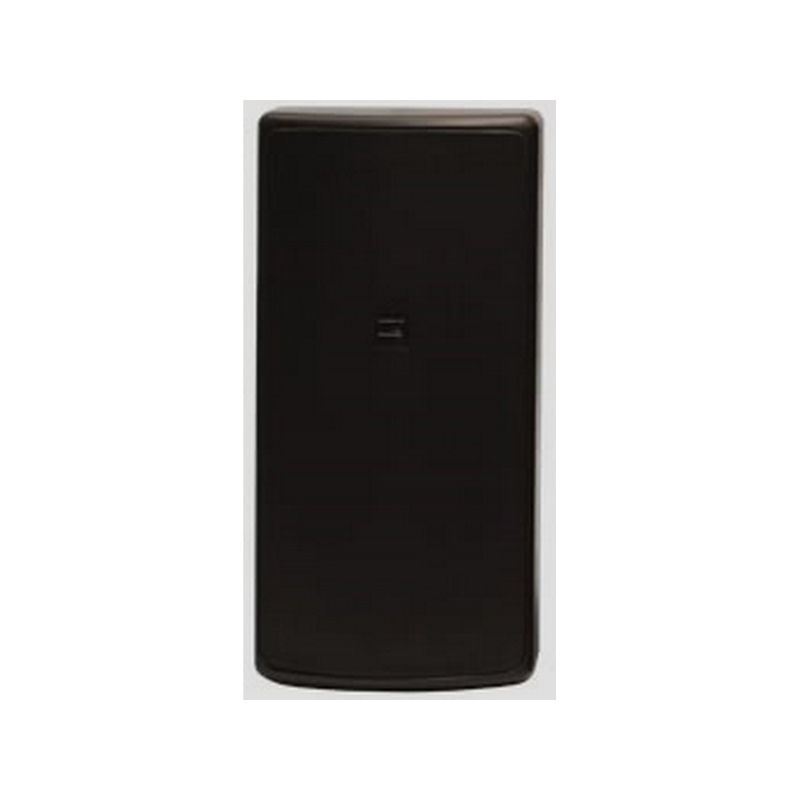 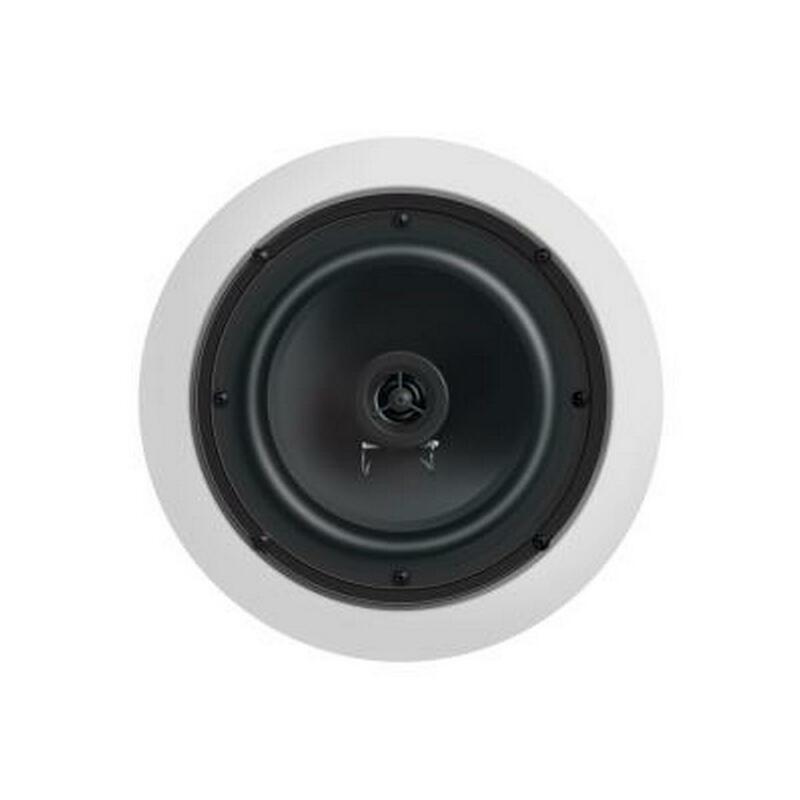 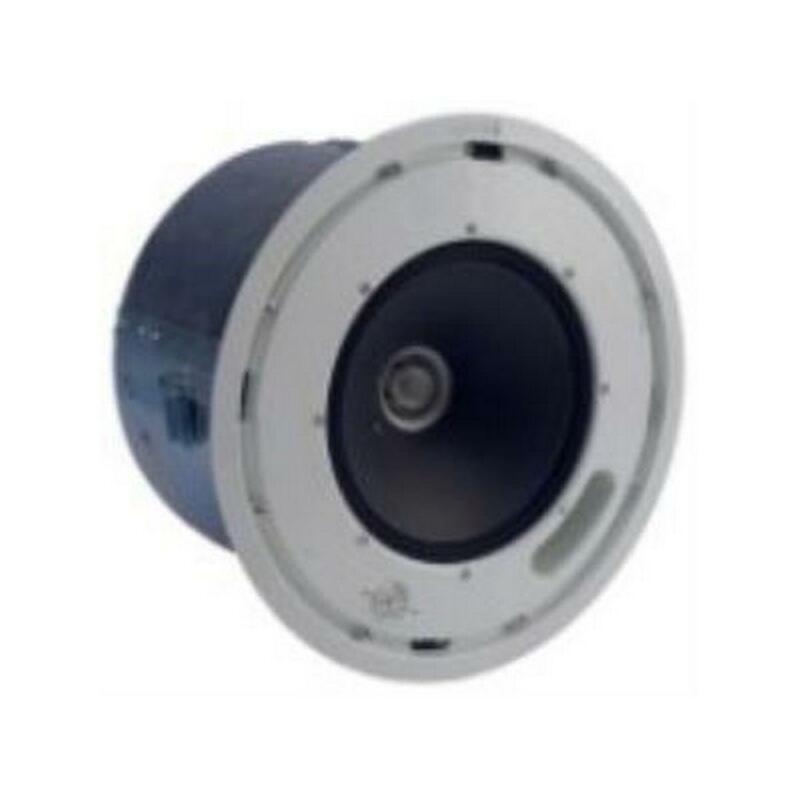 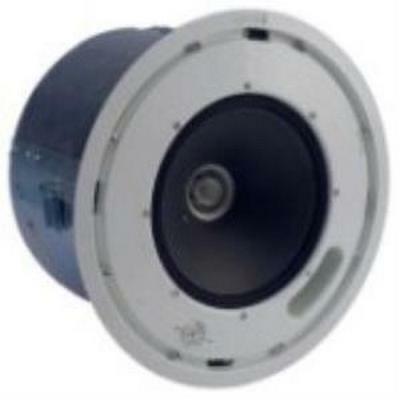 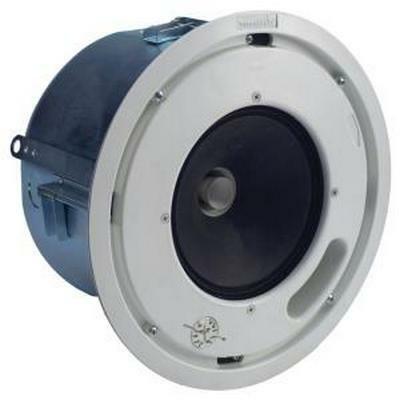 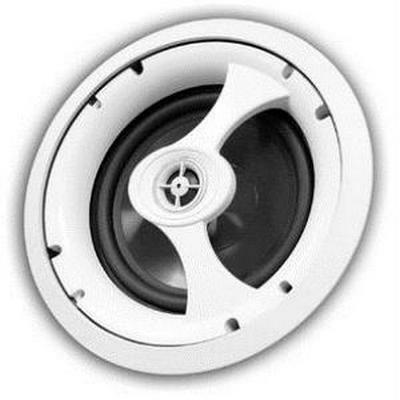 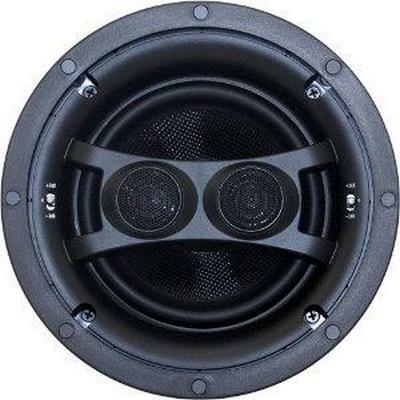 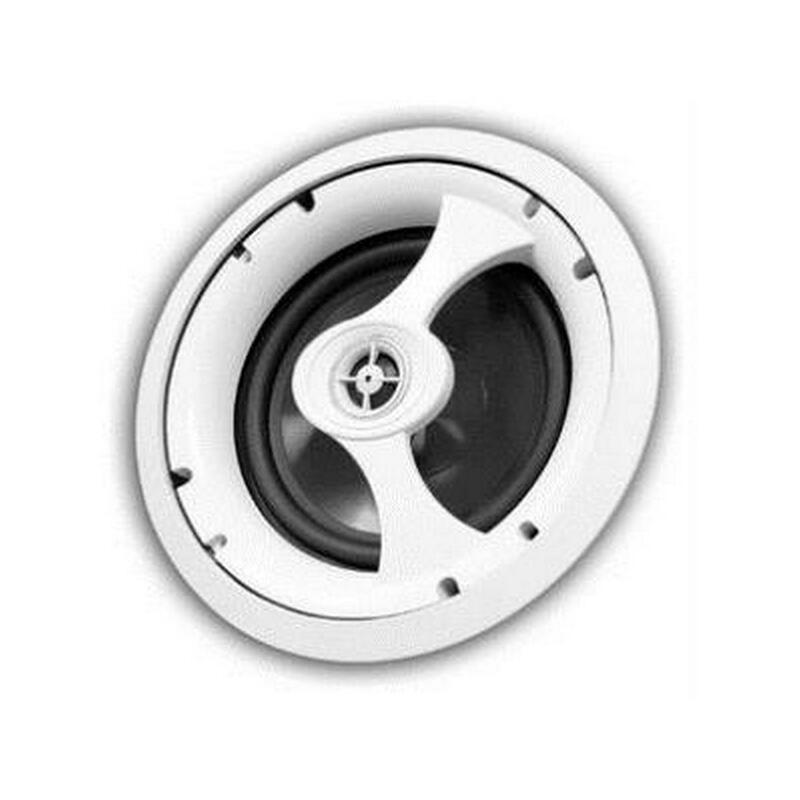 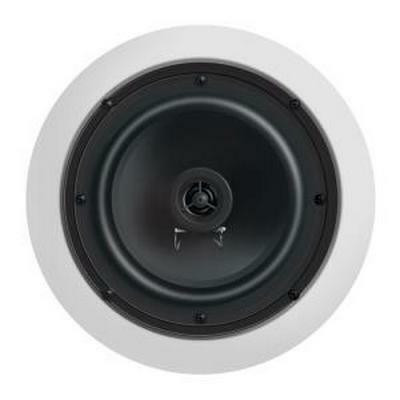 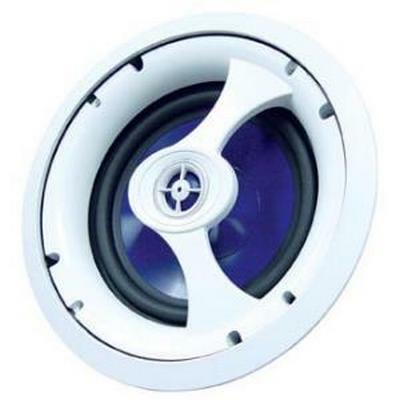 The new ECS Edgeless Ceiling Speaker series is one of Earthquake Sound's most valued speaker lines. 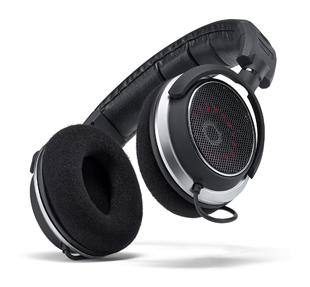 Designed like no other, the ECS is a prime example of Earthquake's continuing pursuit of audio excellence. 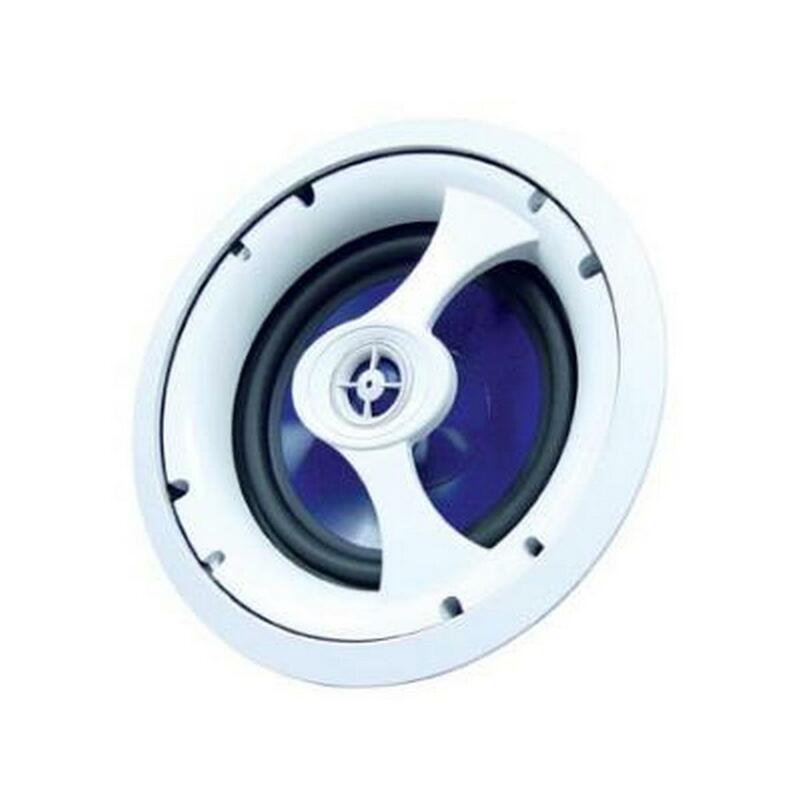 With aesthetics (WAF - Wife Approval Factor) and sound quality in mind, the ECS seamlessly blends into its surrounding as it provides a lifetime of durability and high-end performance. 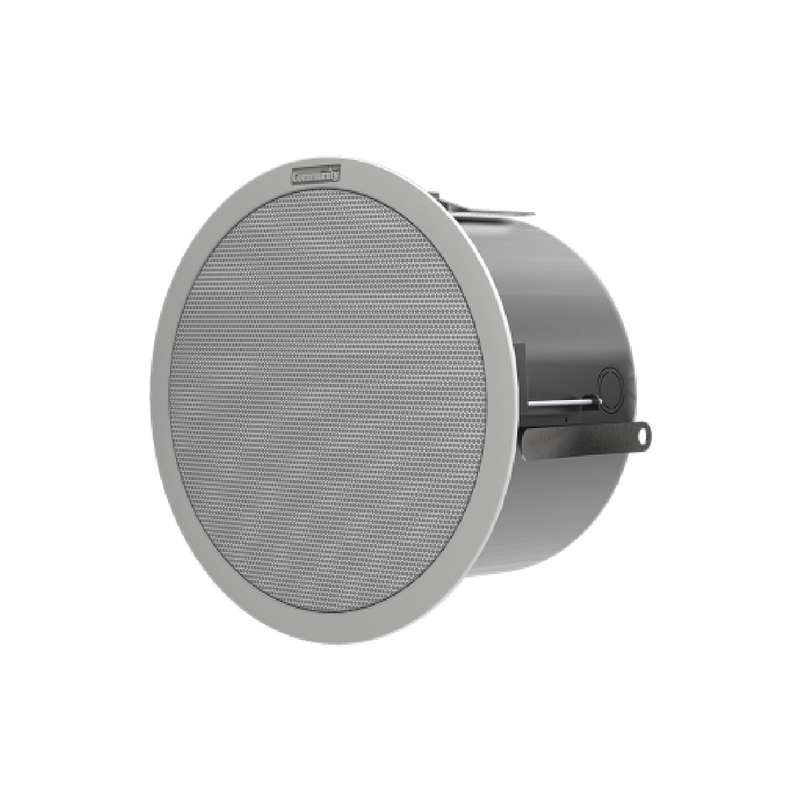 Speco Technologies has leveraged 50 years of residential sound expertise in developing our core, in-ceiling Series 25 Audio Speaker Line. 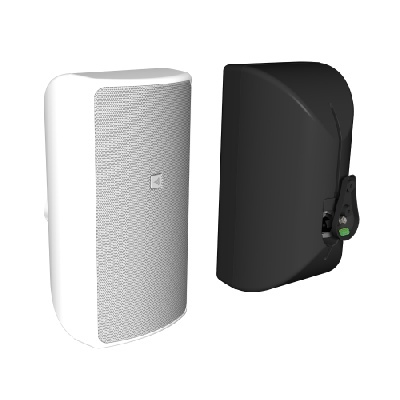 The Series 25 Line is an affordable, easy to install home audio solution that is sure to deliver high-fidelity sound for years to come. 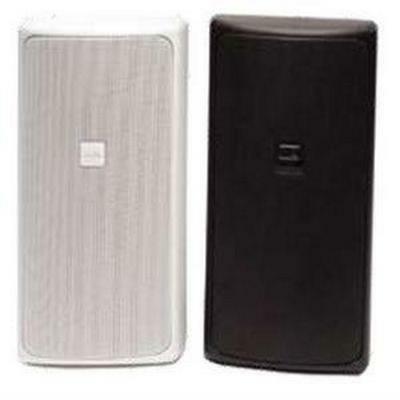 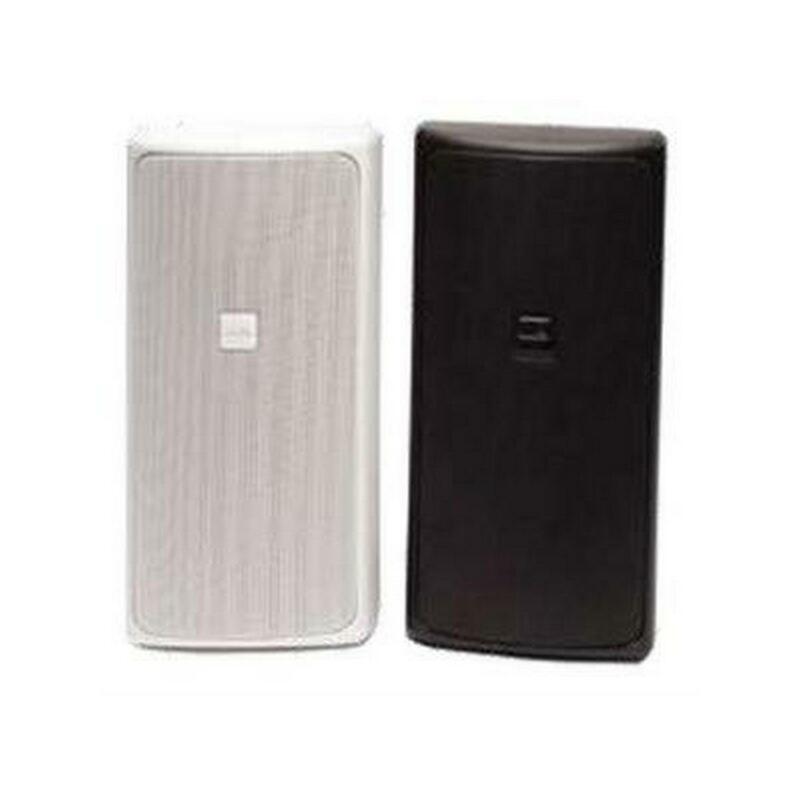 These speakers sound great enough to be used as part of a home theater, but are priced economically enough to be used as part of a whole-house audio solution.